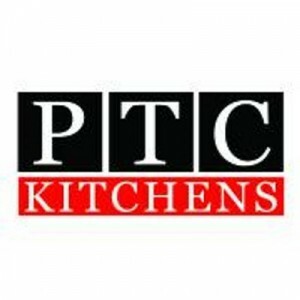 Check out PTC Kitchens YouTube channel! Our newest upload is a video of our teams mini ‘bake-off'”! You can also catch videos of our appliances in action, straight from the supplier. For any information on our appliances please contact us.